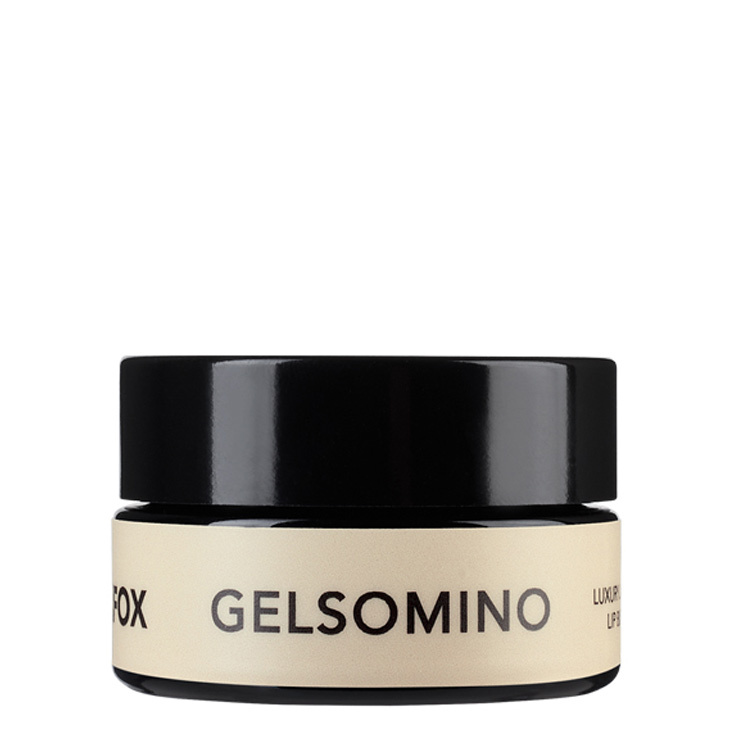 Not your ordinary organic lip balm, LILFOX Gelsomino Luxury Lip Butter is a supremely moisturizing formula that leaves a long lasting feel of softness on lips. Cupuacu and murumuru butters make delicate skin feel soothed and nourished, while pomegranate and maracuja oils address issues of ultra dry, chapped, and cracked lips. Your pucker is left feeling smoothed and plumped. The fresh, delicate scent of jasmine, French neroli, and Italian bergamot make this lip butter a pleasure to use, plus it doubles as a perfume balm. Stow in your bag for on the go application. Apply generously to dry, chapped lips as desired for a feeling of healing nourishment, softness, and moisturization. Use to massage into cuticle for a mini hand massage. The light fragrance of this lip butter also makes an ideal perfume balm. Massage into pulse points for a delicate scent.